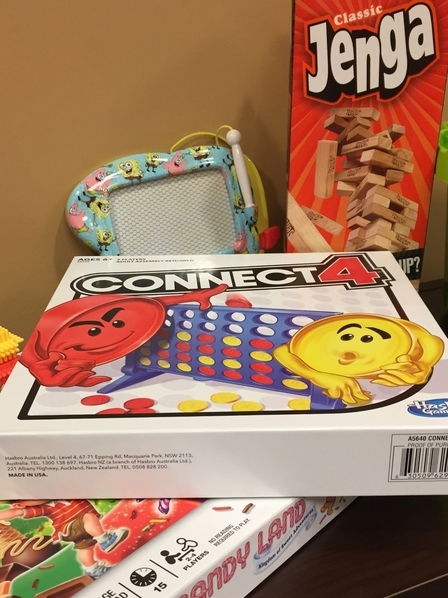 The Autism Society-The Heartland will be hosting game night for those on the spectrum that are ages 9 to 17. Parents or caregivers will need to assist in chaperoning their loved ones, if needed. If you have a sibling or a peer friend that is in this age group, they are more than welcome to join in on the fun! Games will be supplied but feel free to bring your favorite game as well.